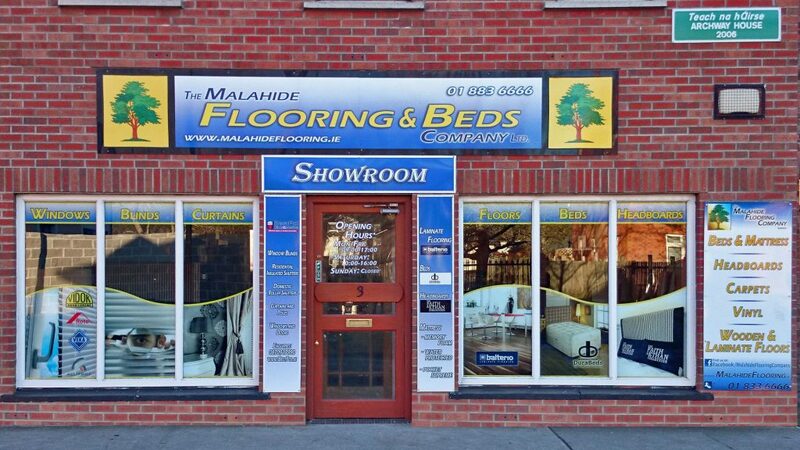 We can offer a supply and fit service or supply only depending on your requirements. Make your Bed a feature in Â your bedroom with a matching base & headboard, overÂ 200 colours to choose from. If you can’t find the exact style you are looking for, then all styles can be customised for your specific taste! All beds, headboards & mattresses are delivered on Thursday of Every week! 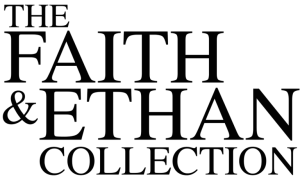 Faith & Ethan were established in Killenaule in 2005. Some 5 years later they have established a reputation for high quality, affordable and hand crafted furniture. Our bespoke services offer you the additional flexibility of using you own material – your imagination is the only limiting factor. Our stylish headboards & accessories will add that finishing touch to your bedroom. We pride ourselces on design, quality, finish and most importantly delivery service. Our products are well constructed, durable and excellent value for money. Finding the right mattress is vital. Our mattresses are designed to promote a healthy nightâ€™s sleep so you wake feeling refreshed and revitalized ready for the day ahead. Our top quality products are designed to maximize comfort and support so the spine and body are fully rested. Our development team are constantly designing new products and offer a large selection of specialized fabrics and fillings to help improve the quality of your sleep. Durabeds offer a wide range of headboards with over 100 Fabrics to choose from. All of our headboards are manufactured at our main Factory in Co.Tipperary and can match in with the fabrics used on our Divan Bases. We also make matching Ottoman Boxes and Lamp Tables. All of our Headboards are hand finished by a dedicated team of skilled upholsterers with a keen eye for detail. We use the best fabrics available, sourced from Ireland and around the world. From classic contours to more contemporary shapes, there really is something for everyone.